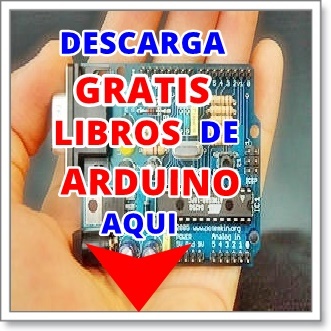 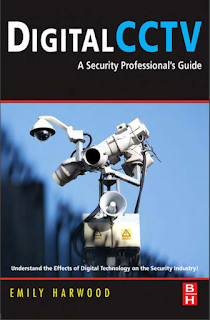 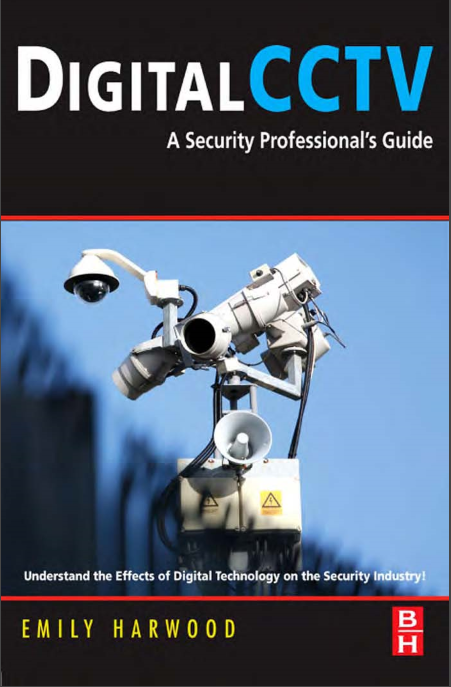 Titulo: Digital CCTV A Security professionals guide. 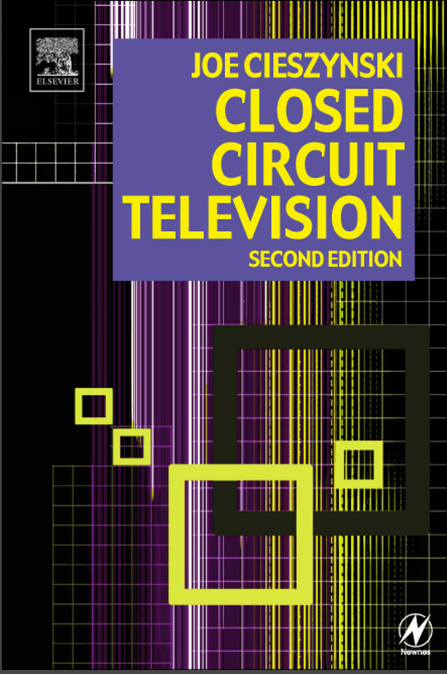 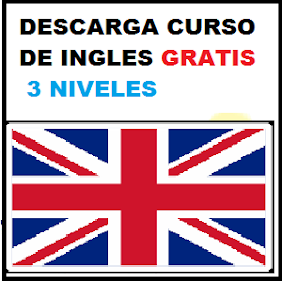 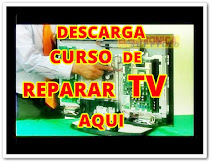 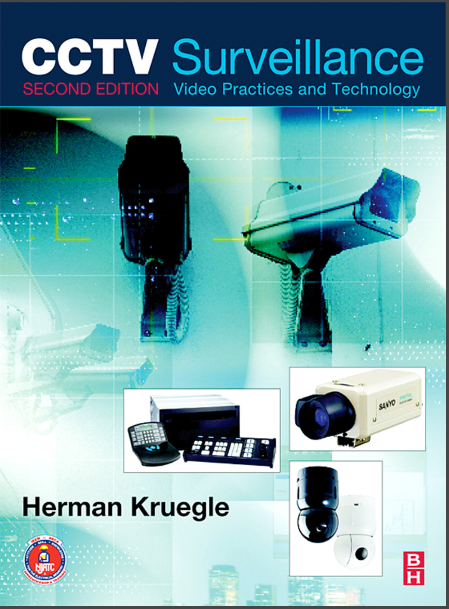 Titulo: CCTV Surveillance video practices and tecnology. 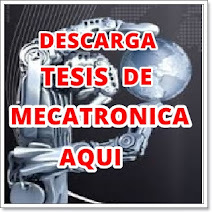 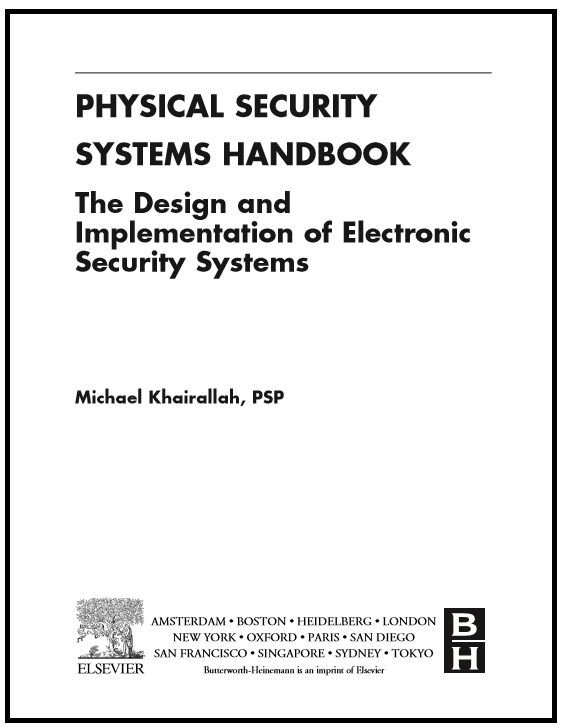 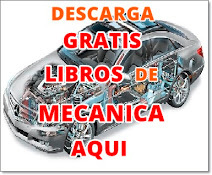 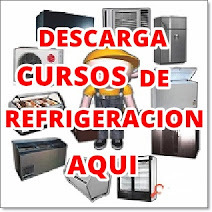 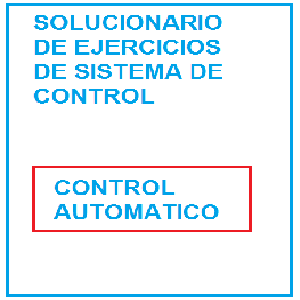 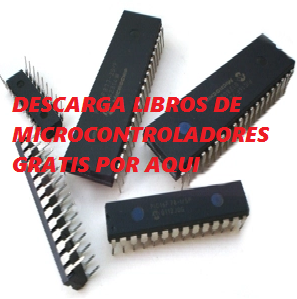 Titulo: Physical security systems handbook.